Flank Steak. 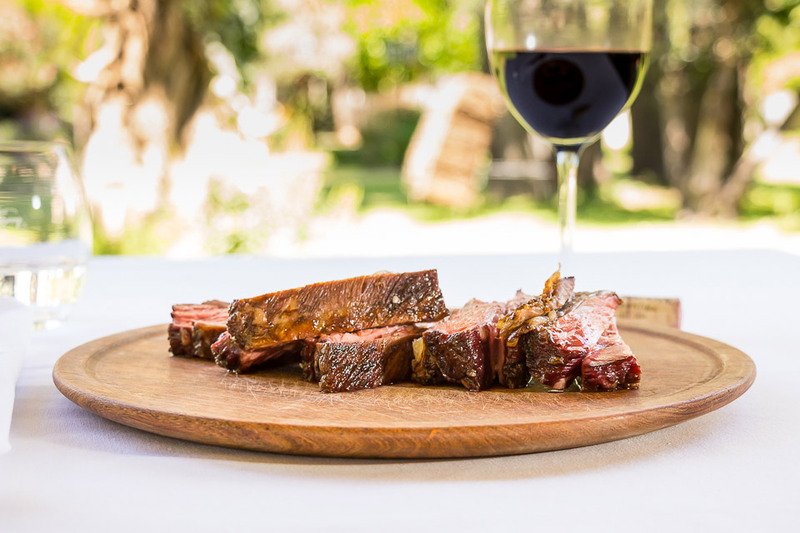 The juiciness of a flank steak makes it a delicious partner for a glass of Malbec. 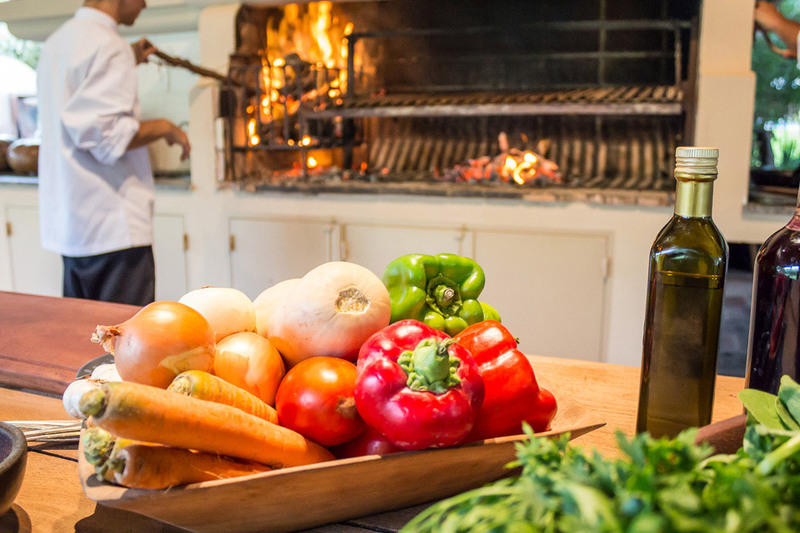 Cook it gaucho-style over an intensely hot, open-top grill, and the smokiness will create the perfect meat-and-wine combo. Prime Rib. This is the classic dish for your Malbec. 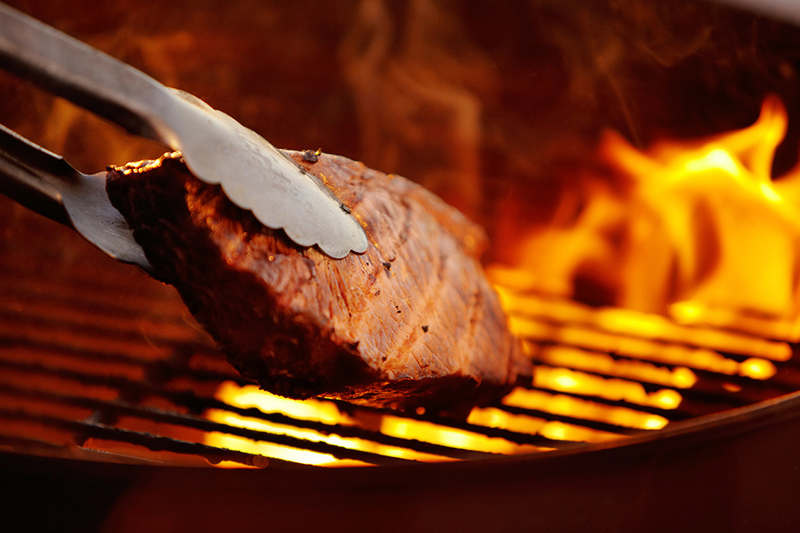 The boldness of the wine can stand up to the stronger textures of the meat and bring out some serious flavor. Slow-Cooked Pulled Pork. A simple dish that cooks slowly and tastes great. Take your time, let the flavors develop on their own clock, and be generous with the barbecue sauce. The spicy notes in the pork are a great companion for a rich Malbec. 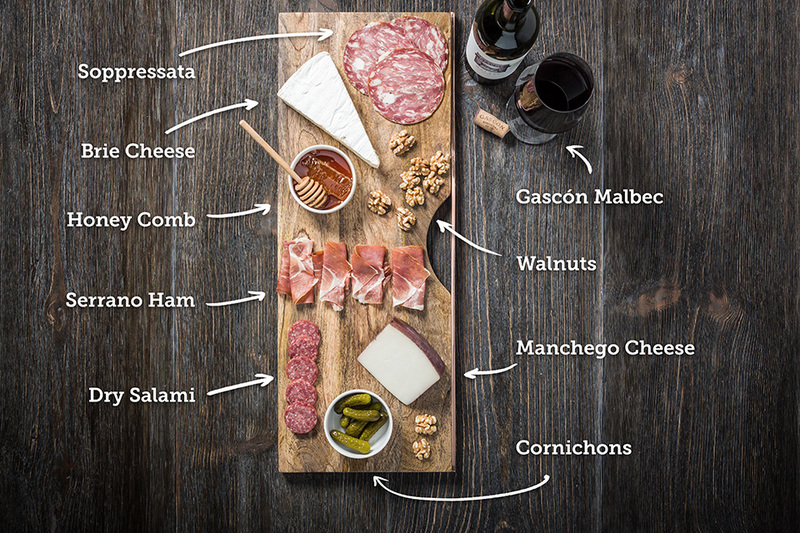 HOW TO BUILD YOUR CHARCUTERIE BOARD LIKE YOU ACTUALLY KNOW WHAT YOU’RE DOING. 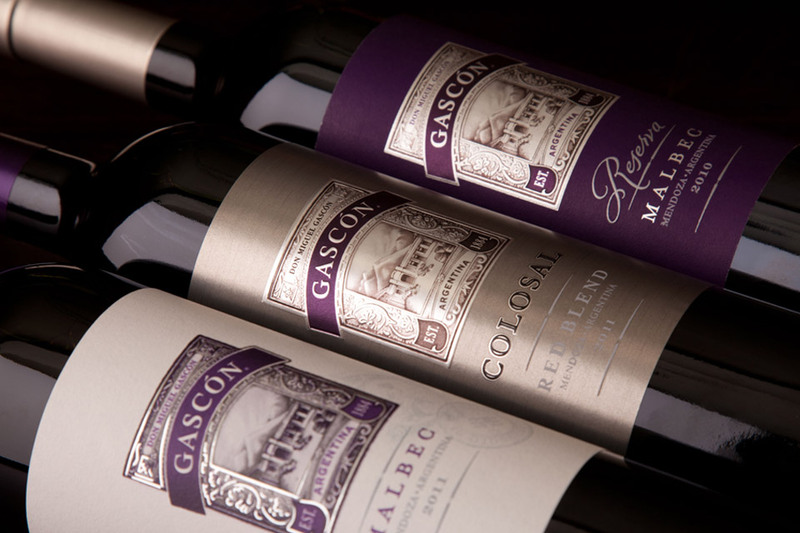 Argentine Table Wines, © 2018 Don Miguel Gascón USA, Hayward, CA, All rights reserved.